There are many people who believe that after Anupam Kher’s spirited defence of the prime minister at a debate in Kolkata, it is proven that there has been no intolerance in India. But the US Commission for International Religious Freedom (USCIRF) decided to go by facts and has come up with the conclusion that the situation is quite worrisome here. “India is on a negative trajectory in terms of religious freedom,” it has concluded. “In 2015, religious tolerance deteriorated and religious freedom violations increased in India. 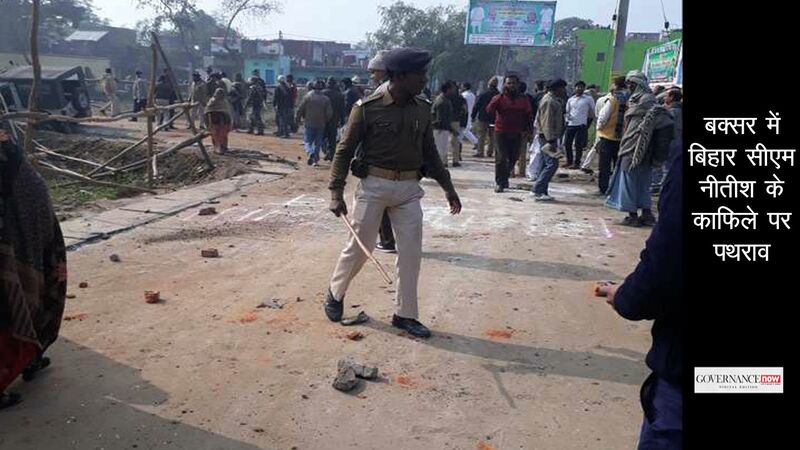 Minority communities, especially Christians, Muslims, and Sikhs, experienced numerous incidents of intimidation, harassment, and violence, largely at the hands of Hindu nationalist groups,” says the report for 2015, released last month. Also, “Since the BJP assumed power, religious minority communities have been subject to derogatory comments by BJP politicians and numerous violent attacks and forced conversions by affiliated Hindu nationalist groups. . .” That refers to repeated and unchecked anti-minority statements from what used to be described as the Hindutva fringe elements but now happen to be not so fringe after all. 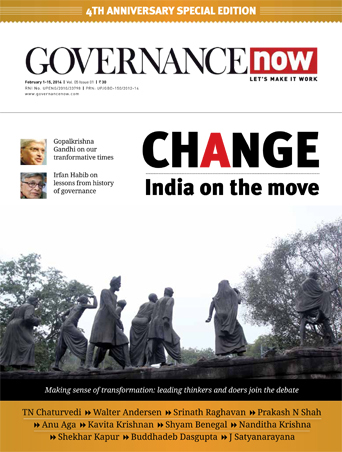 In the seven pages devoted to India in the 276-page report, the USCIRF recaps all the headlines and keywords: atrocities targeting dalits and religious minorities, restrictions on cow slaughter, forced conversions, anti-conversion laws, cancelling NGO’s licences under the Foreign Contributions (Regulations) Act, communal riots and restrictions on temple entry. 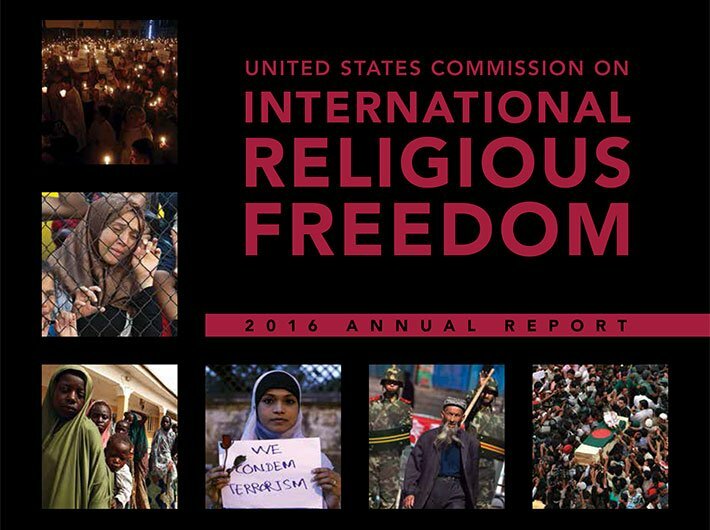 USCIRF has noted that it will continue to monitor the situation closely during the year ahead to determine if India should be recommended to the US State Department for designation as a ‘country of particular concern,’ or CPC, under the International Religious Freedom Act (IRFA) for systematic, ongoing, egregious violations of religious freedom. Urge the Indian government to publicly rebuke government officials and religious leaders that make derogatory statements about religious communities.